Some people argue that burglar alarms are not effective enough, that the hype about them being helpful in boosting home security is total hearsay. However, it can’t be disputed that burglar alarms are very necessary as part of security mechanisms for the home. They help scare the burglars away in case they manage to break in and also deter them off a property. As such their effectiveness can’t be denied as they give a homeowner peace of mind when they know that their homes are safe at all times, even when they are not at home. 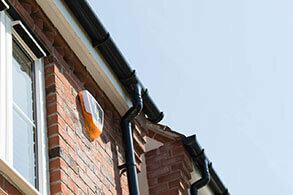 There are many different burglar alarm types available. The right choice will be based on the individual’s security needs and those of the premise that’s to be secured. Bottom line, a homeowner should not buy a burglar alarm on their own without getting advice from a security professional. Self-procured burglar alarms will not guarantee that they will be operational, making it a great idea to just keep off them. 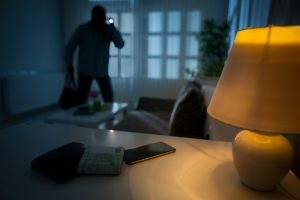 But What are the benefits of Burglar Alarms? It is all well and good saying that burglar alarms help protect your home and your possessions but what else can they do? What other benefits are there of installing a burglar alarm in your home or business? Here we have just a few of the benefits that you can take advantage of just by installing a burglar alarm. Based on reports by the University of North Carolina, the presence of a burglar alarm can deter a burglar from entering a home. Not only this but if a burglar alarm was integrated with another home security system this could further reduce the risk of your home being targeted for a burglary. Home security is a vital and sort after the quality of a home. For property hunters, they want to move into a secure location with the chance of a home invasion to be the absolute minimum. The average a burglar alarm can add to the value of your property is £5162. The more protected your house is, the less likely your house will be targeted. The sight of a burglar alarm can deter a home invasion, which can result in lower insurance premiums. This means that that you could see a reduction in home insurance cost. The installation of a burglar alarm does more than deter burglars from entering your home, but they can also give the homeowners peace of mind knowing that their home and their possessions are safe and secure from home intruders. The instalment and use of a burglar alarm cannot be understated. They provide security and peace of mind for thousands across the UK and millions around the world. 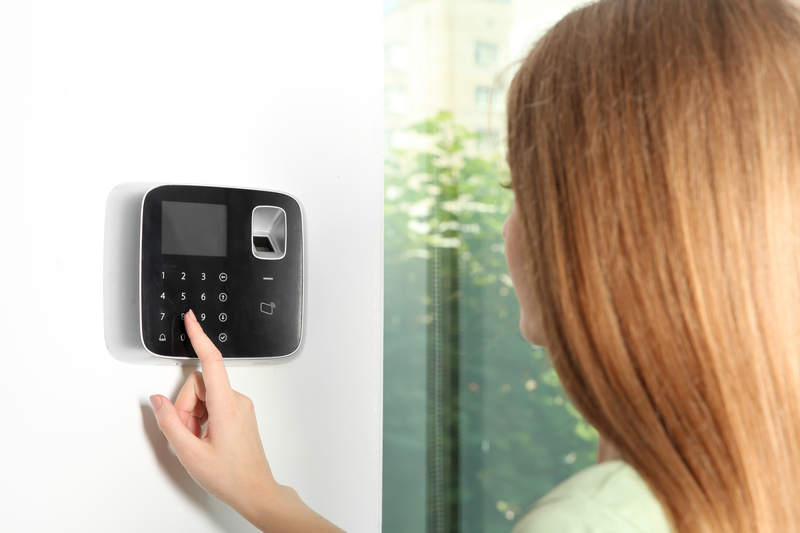 If you are questioning whether to install one in your home or business, we urge you to talk to professionals such as ourselves about the protection that a burglar alarm can offer you and your home or business. How can installing CCTV cameras improve your property?